Don’t dare tell him the opposite. After almost a year spent in Germany with Borussia Dortmund, Pierre Emerick Aubameyang is satisfied by his balance sheet, even if the Yellow and Black did not shine like last season . This is what he said in an interview with our colleagues from L’Equipe. 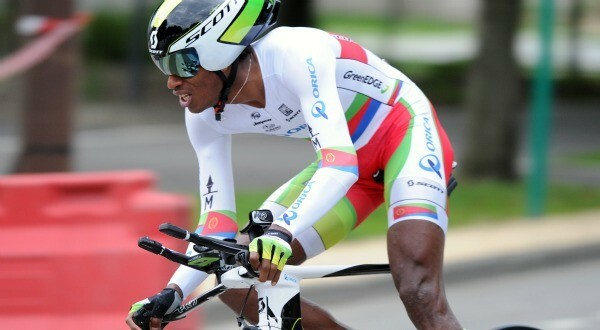 “I ‘m happy with my season, even though I know I can still do better. I still scored thirteen goals in the Bundesliga, although it is true that I have often been on the bench especially in the Champions League. Here, competition is strong. 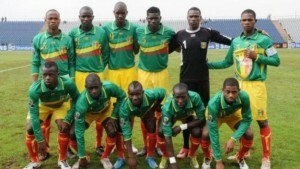 In any case, at Borussia, I am very happy,” believed the Gabonese striker. For him, the report will be more honorable if he manages to win a trophy with his team, even if it is not the Bundesliga title. “Hang the second place in the Bundesliga and German Cup win, to make an average season a good season, these are our goals. Win a trophy for my first year would fill me with joy,” he notes. What regarding his personal form? “It’s been a long time since I no longer scored. But I was the author of an assist (on the second goal against Bayern Reus, ed.) I know that I will soon score again. I remain confident. Playing the tip of the attack also makes me much good,” said the former Saint-Etienne. After their defeat in the first leg at home in the Bundesliga against Bayern Munich, Borussia Dortmund took revenge by winning the Allianz Arena on the same score in the return match. A pretty revenge for Aubameyang and his companions. Dortmund faces Wolfsburg on Tuesday in the semifinals of the German Cup. Next post Zinedine Zidane to lead the Blues? 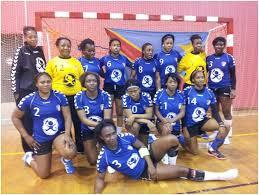 World Women’s Handball 2013: DRC beaten by South Korea (20-34). 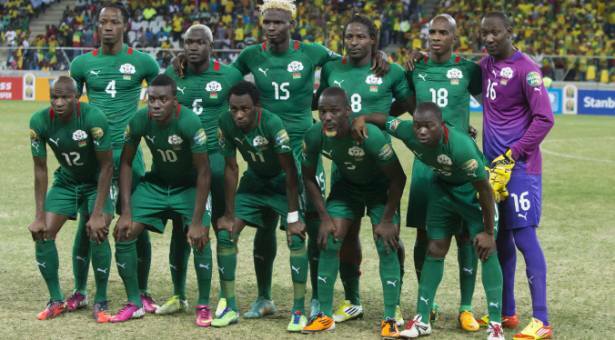 Ivory Coast : Elephants summoned by Coach Lamouc. 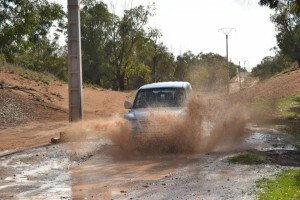 Rallye Aicha des Gazelles: Naima and Garrigue determined for their first!. U20 World Cup: France, world champion. 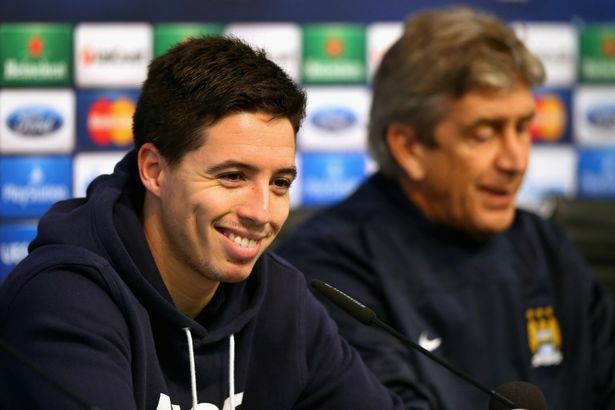 Man City: Nasri remains positive despite the defeat.